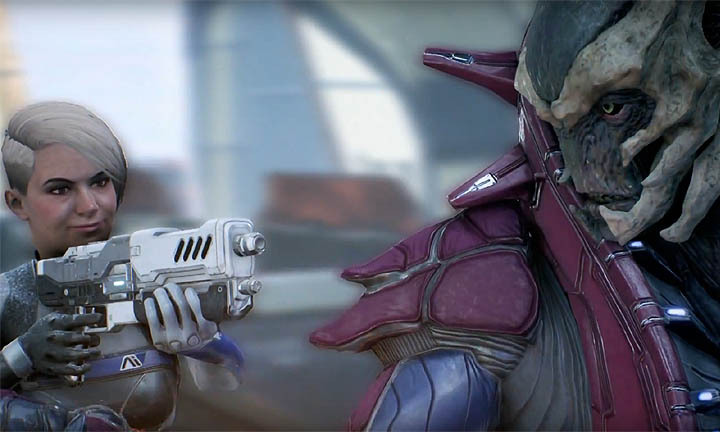 Peebee is the Asari companion in Mass Effect Andromeda, playing the role of gunslinger and biotic destabilizer. Like some of the other characters she has a romance pathway that is open to both male and female Ryder's. 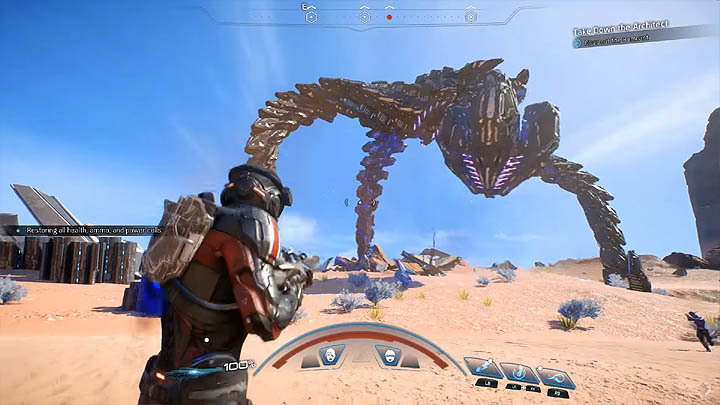 In this guide you'll find all of the dialogue choices that lead to romance with Peebee and also important locations and prerequisites. This romance pathway ends with a unique friendship that opens unique content and an additional option for exclusivity. 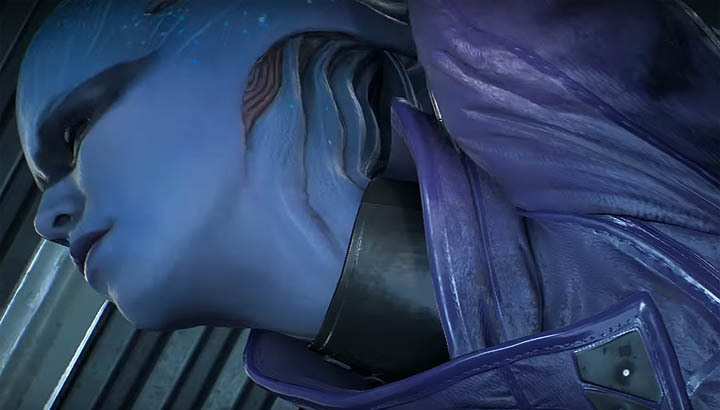 The Pathfinder quarters are the intimate location for the conclusion to this romance pathway and as usual a Loyalty mission contains the majority of the unlock requirements for the Peebee character. C1: Introduction Tempest escape pods "You crave excitement huh?" Casual Conversation Any C1 completed "Flirting"
C2: Building Tempest escape pods C1 complete, found piece of rem-tech on Voeld "It's true"